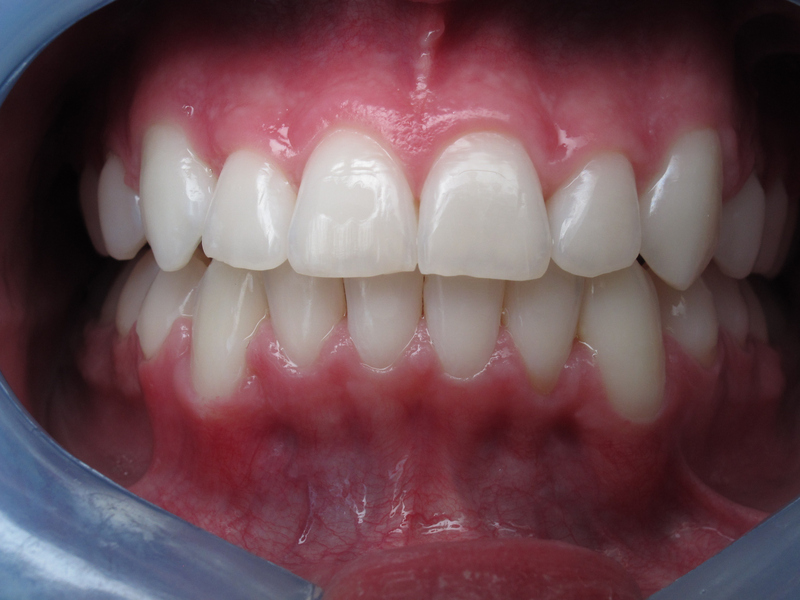 Slide through our before and after pictures! 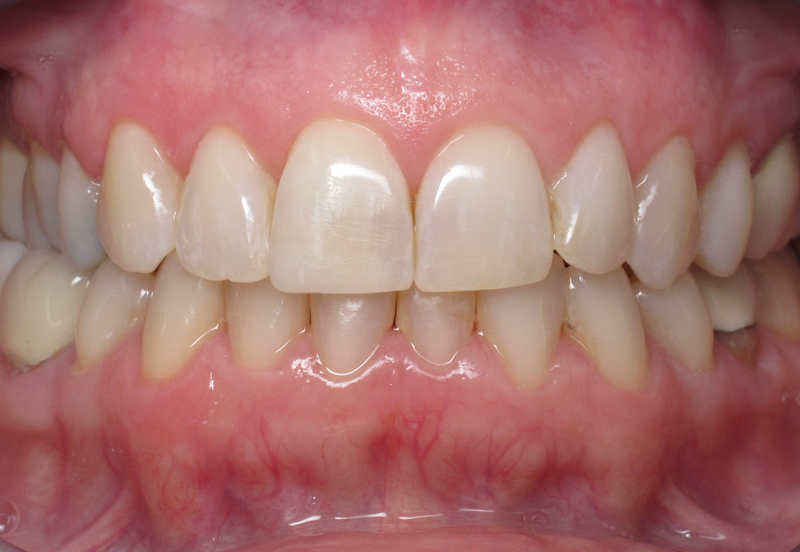 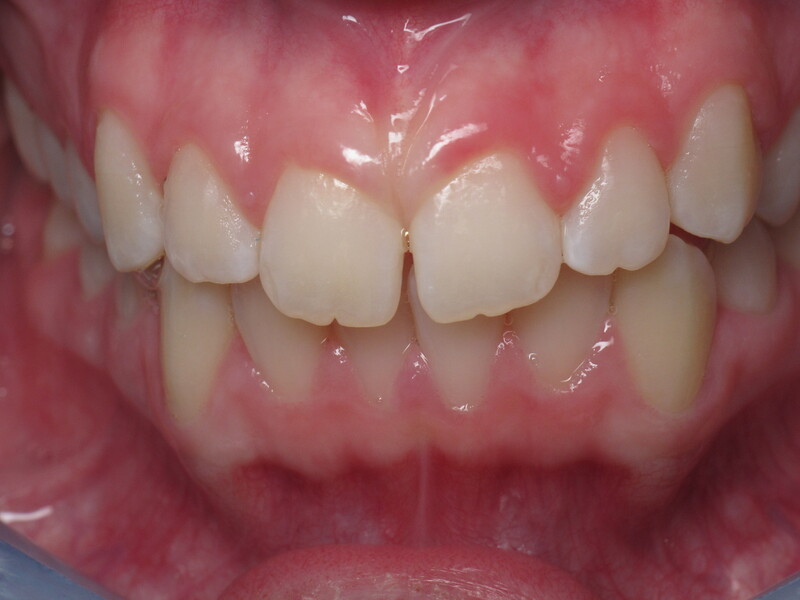 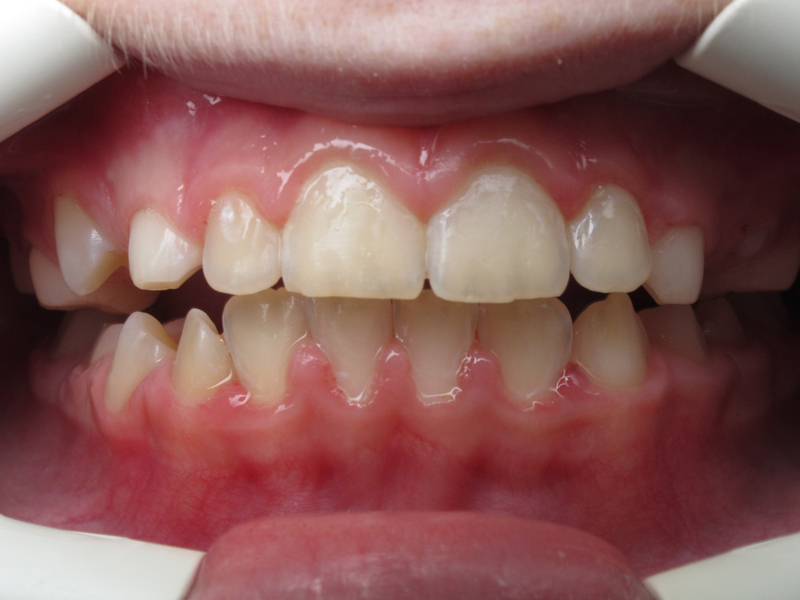 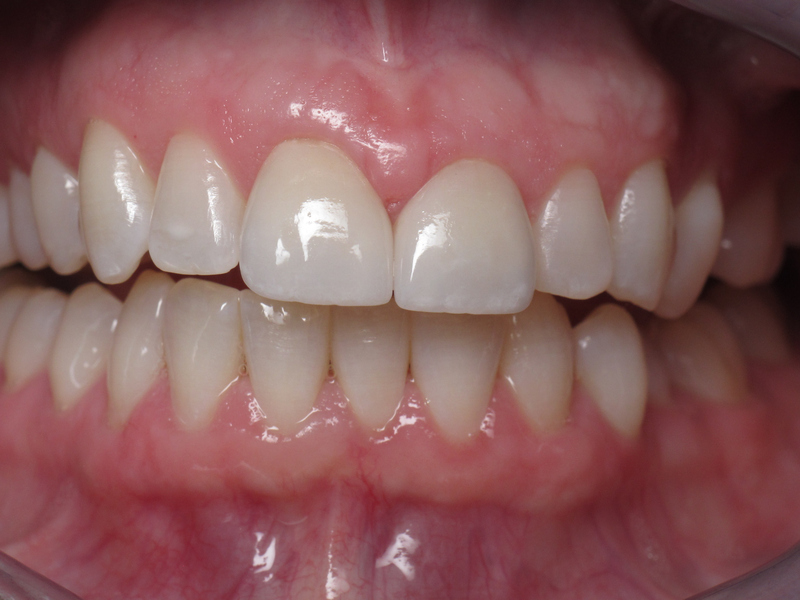 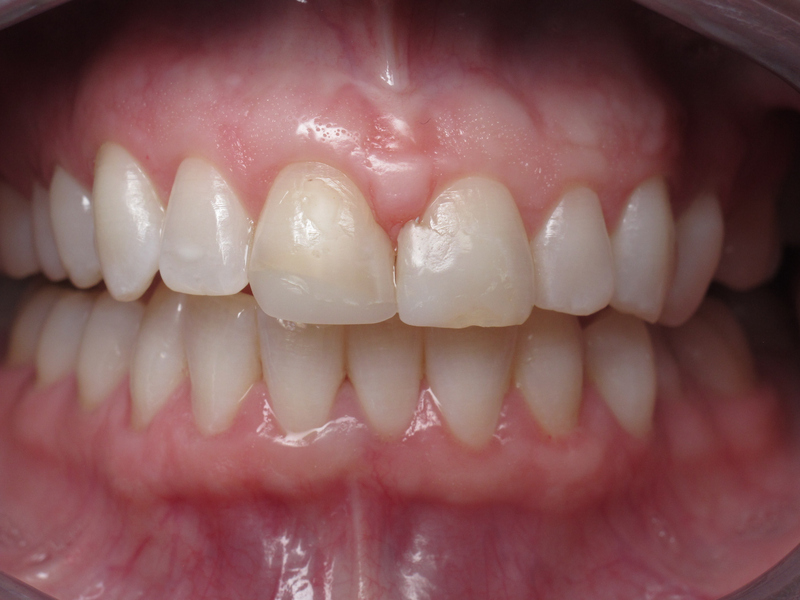 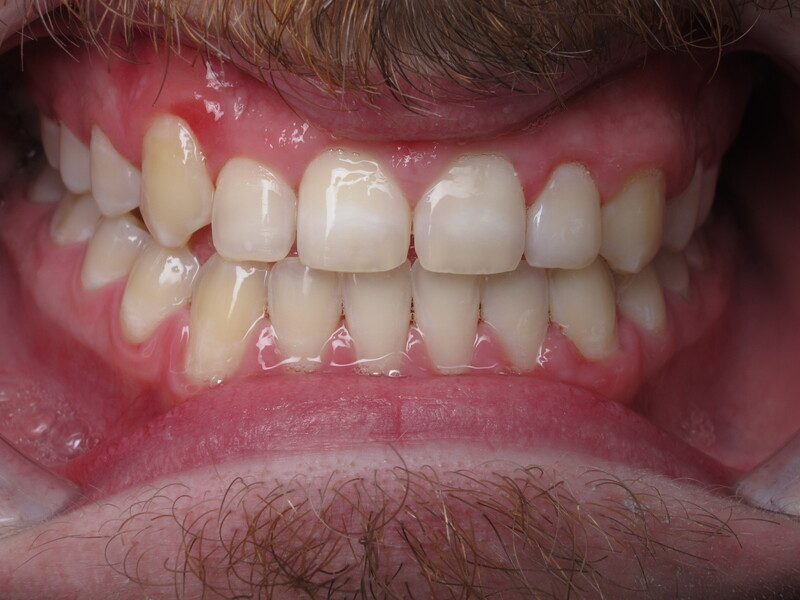 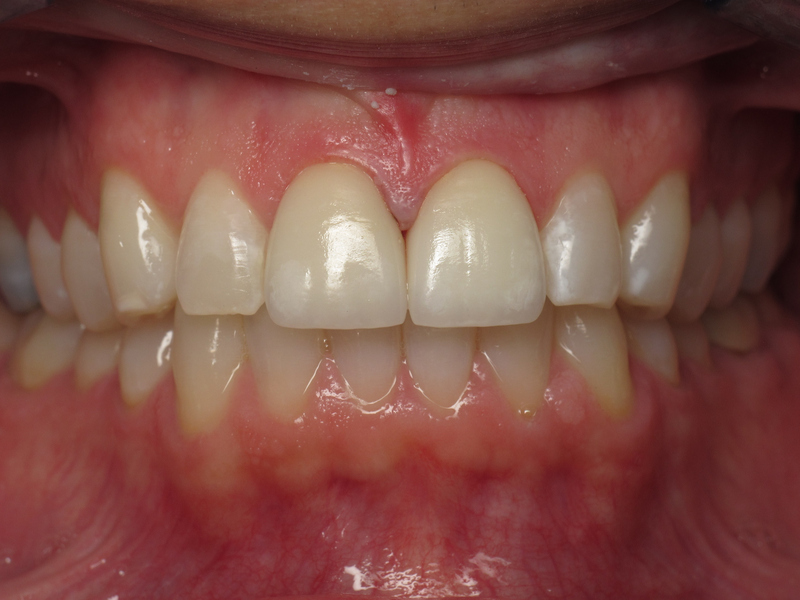 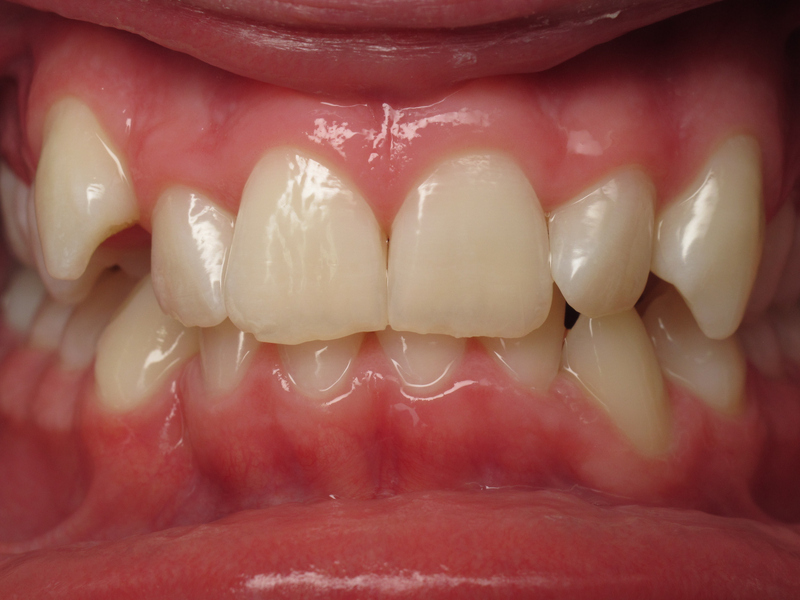 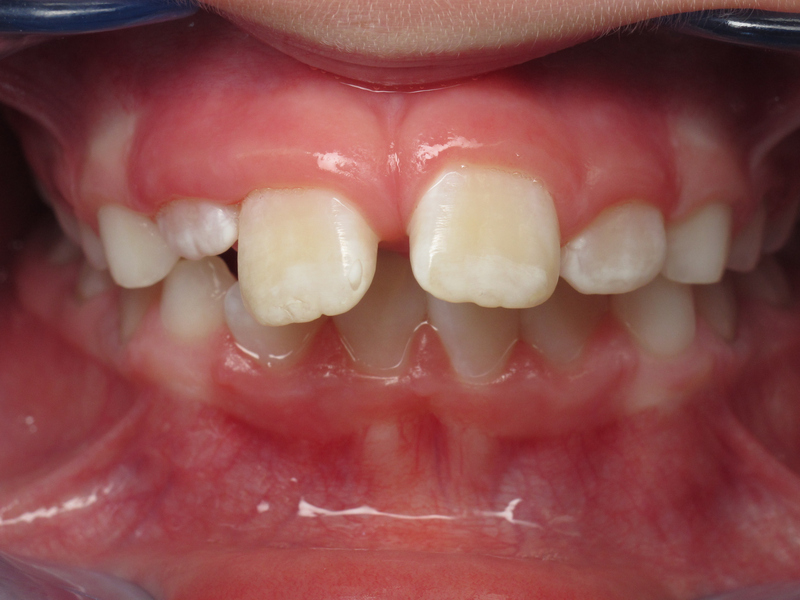 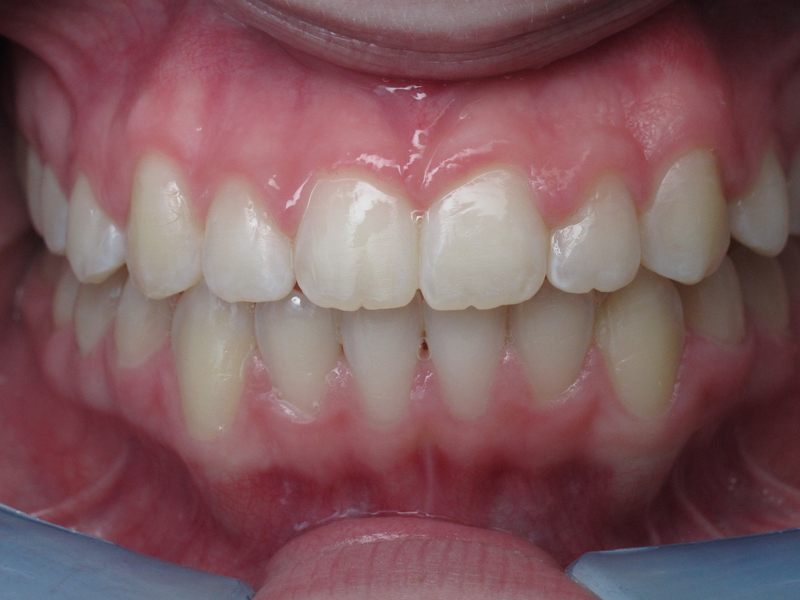 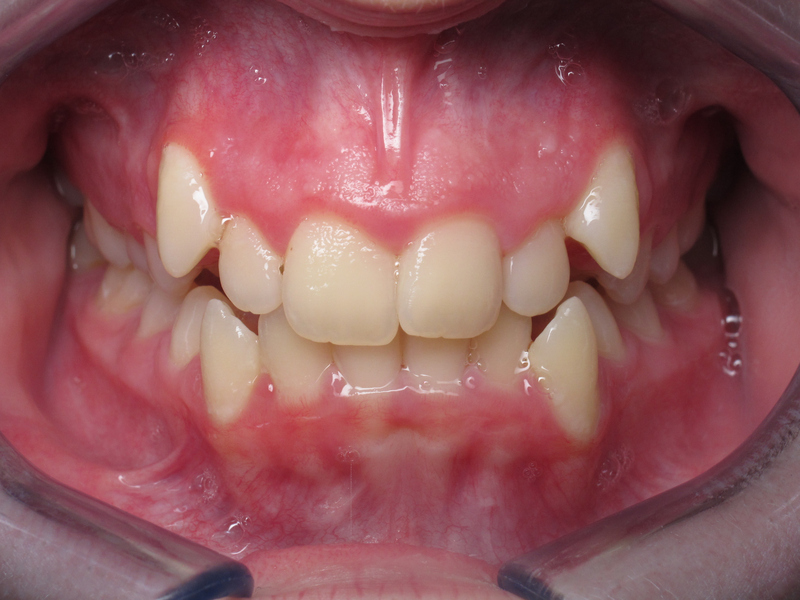 This patient wanted cosmetic work done, but due to tooth positioning, orthodontics was necessary first. 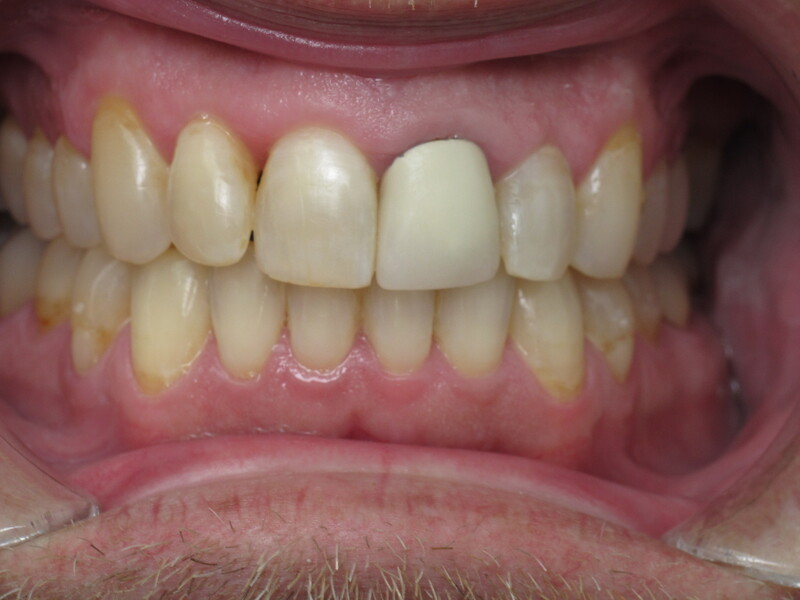 We then finished the case with CEREC in-office crowns. 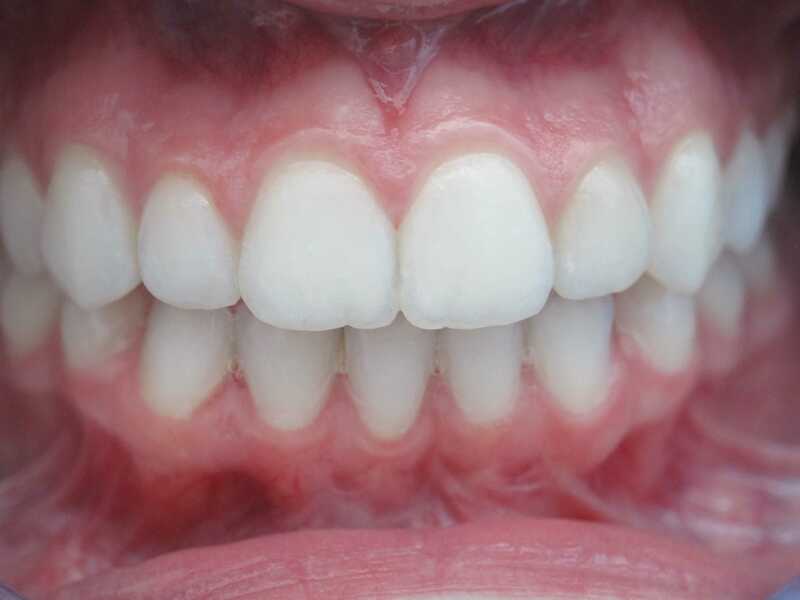 This patient old, large, misshapen fillings done by her old dentist. 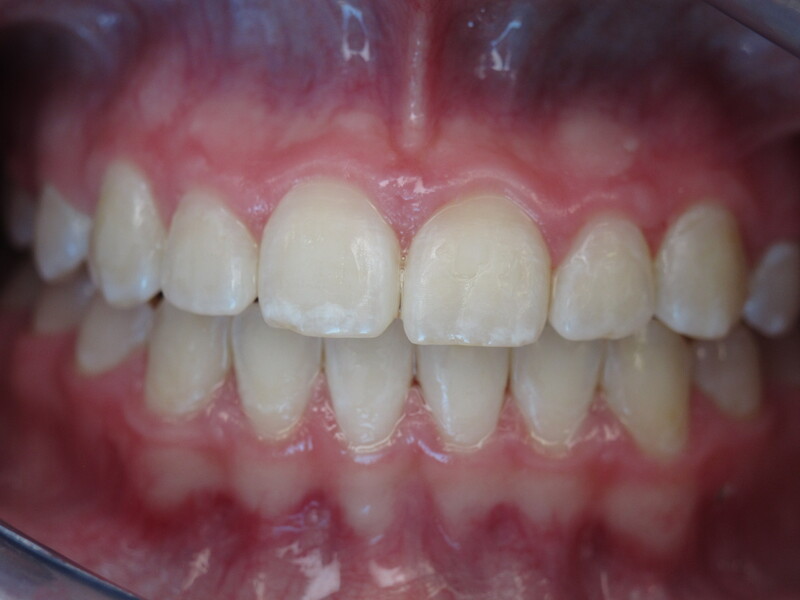 We restored the two front teeth with aesthetic lab crowns. 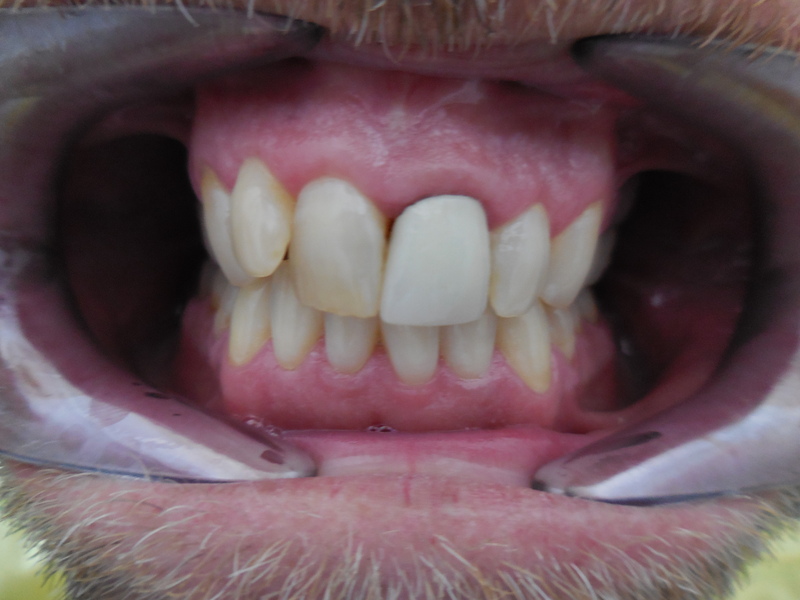 We were able to repair this tooth with tooth colored filling material. 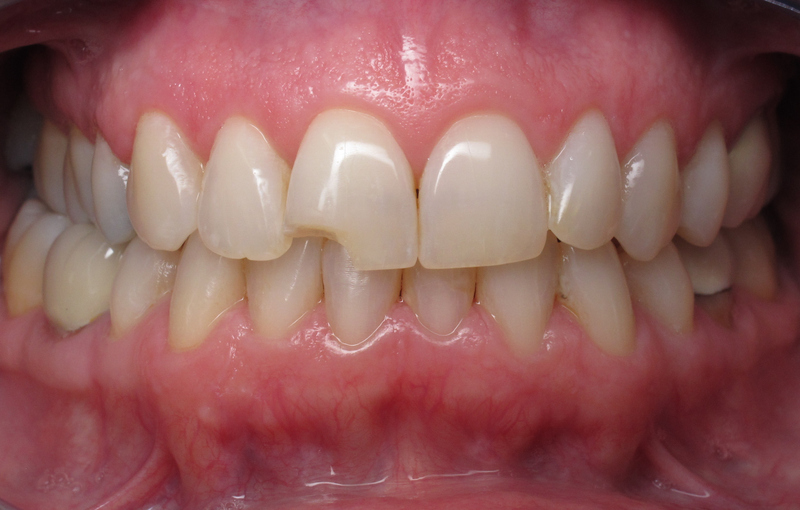 This patient's existing crowns needed to be replaced due to decay. 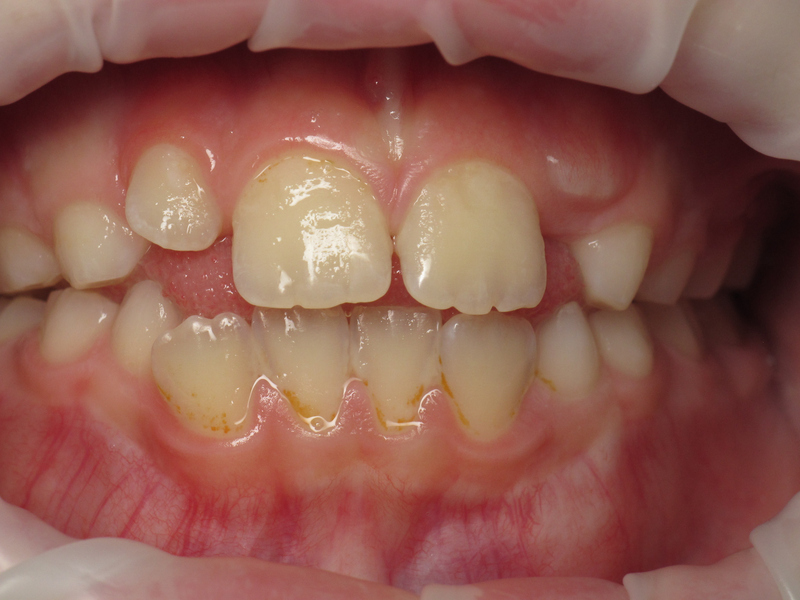 We did in-office bleaching and new crowns on the front teeth. 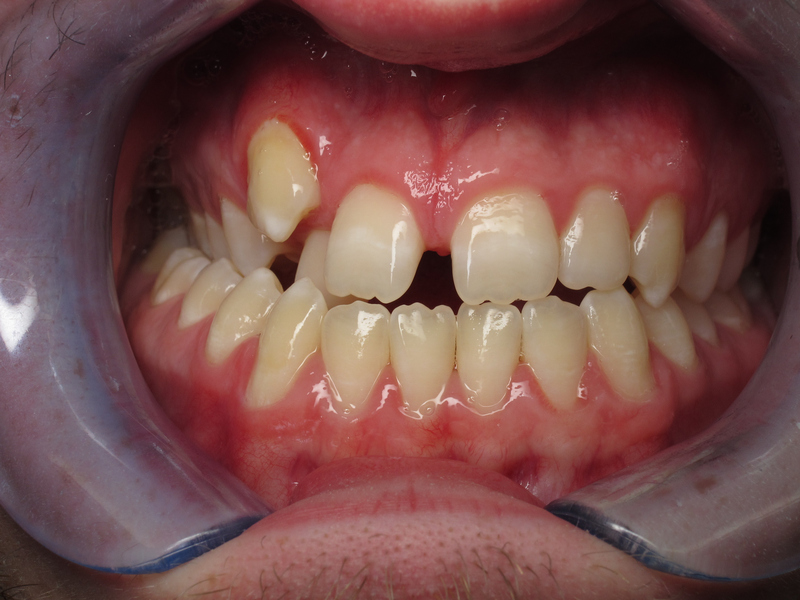 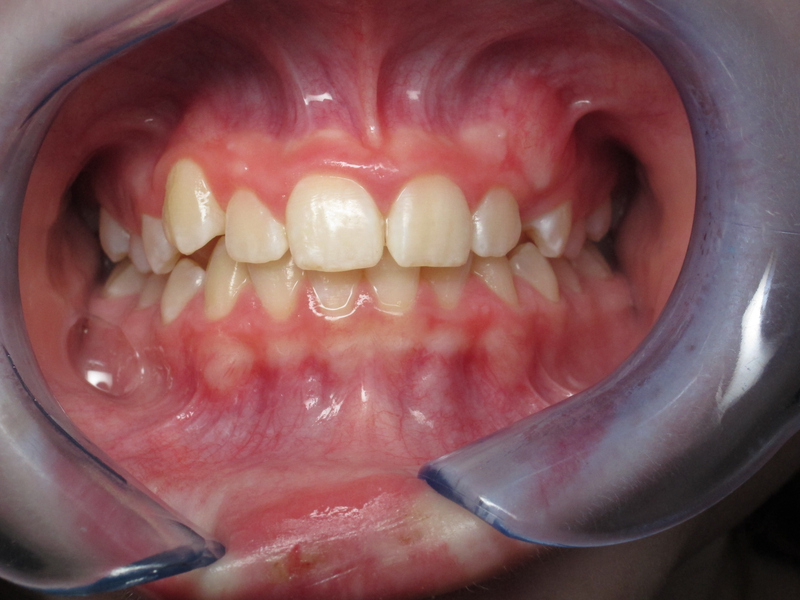 A laser frenectomy was performed on this patient to remove the thick band of connective tissue (frenum) that ran from the lip to between the teeth. 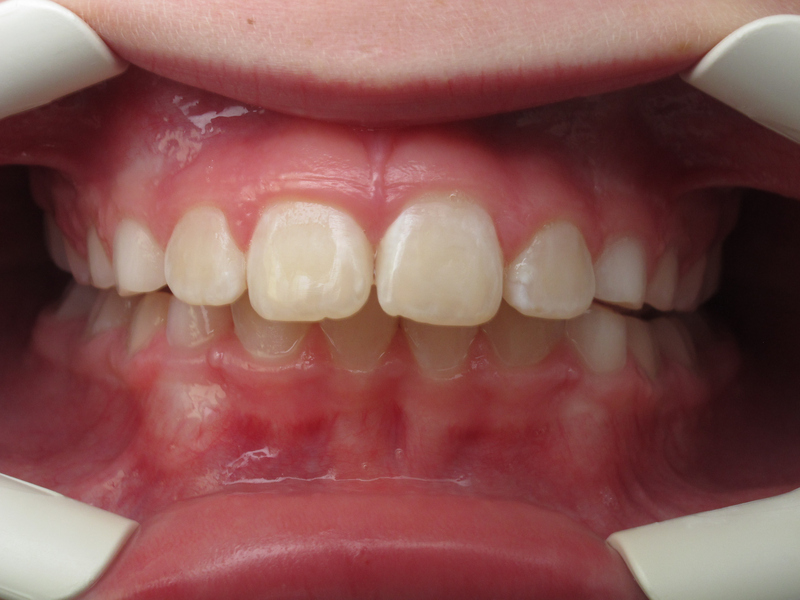 By using the laser, there is virtually no hemorrhaging and little, if any, discomfort. 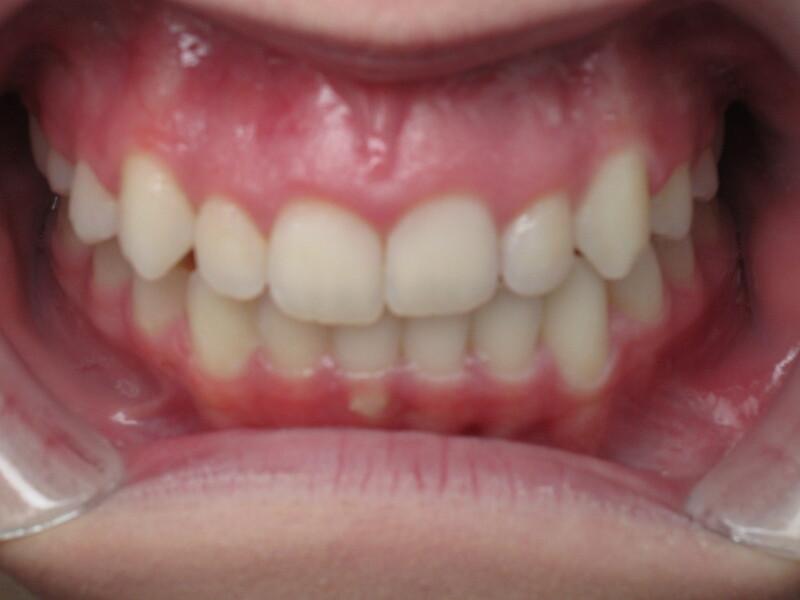 The Before after pictures are 2 weeks apart. 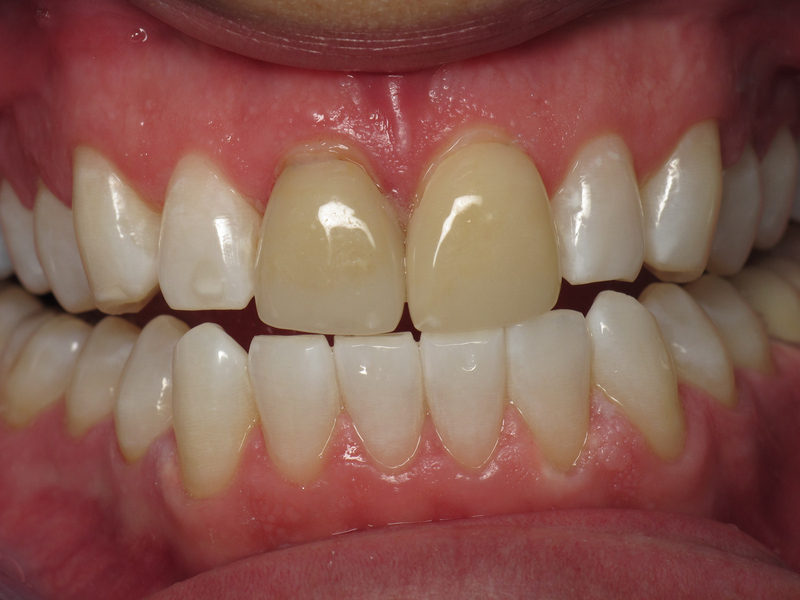 These results are after 2 weeks of At-Home whitening with the KöR Whitening System. 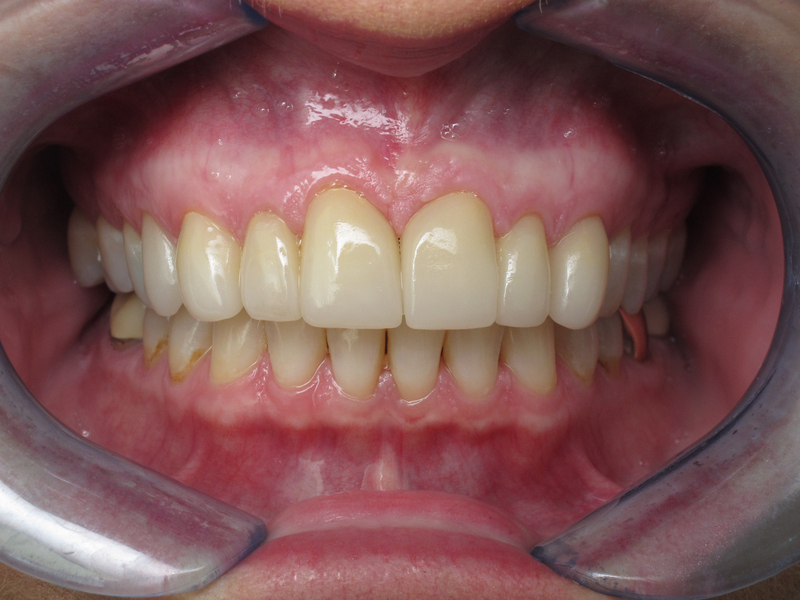 This patient still has the option to do an In-Office whitening session which is part of the Whitening Package. 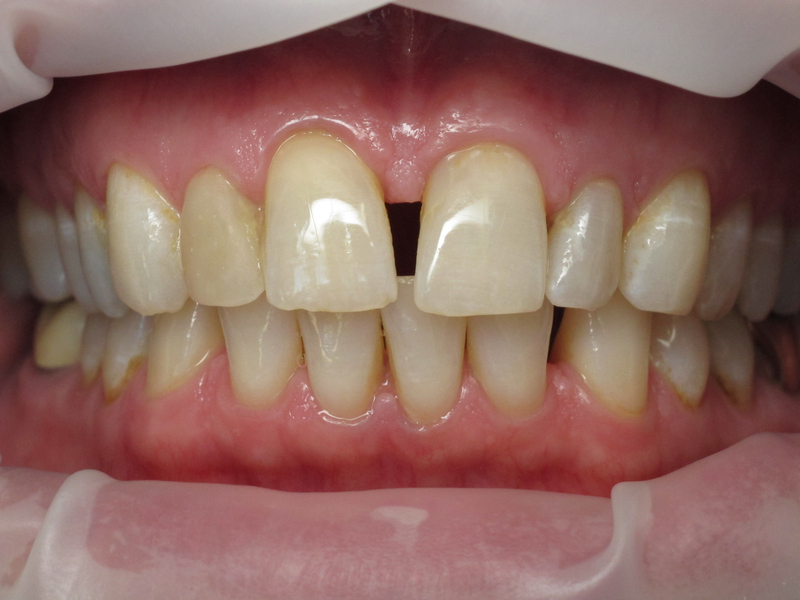 The In-Office session uses a higher concentrated solution. 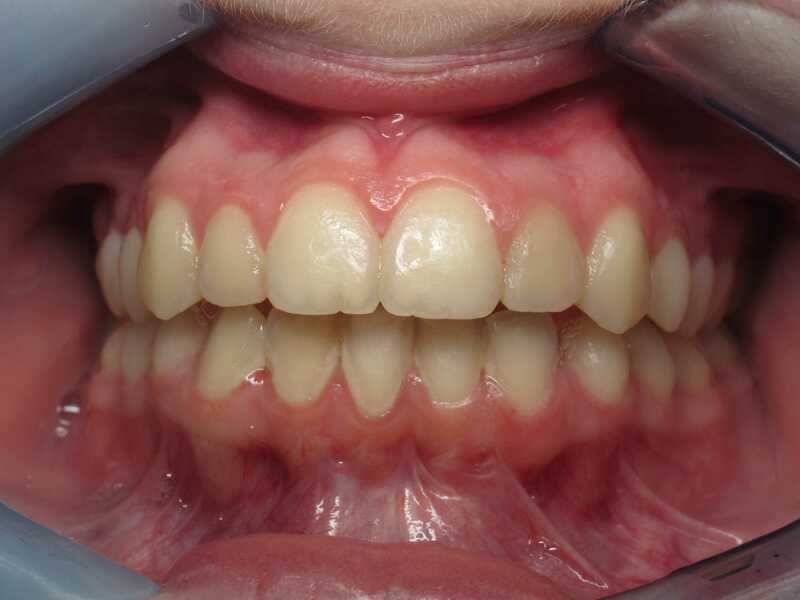 These are all patients of Buzbee Dental who completed Interceptive Phase I Orthodontic Treatment with Dr. Todd Buzbee.